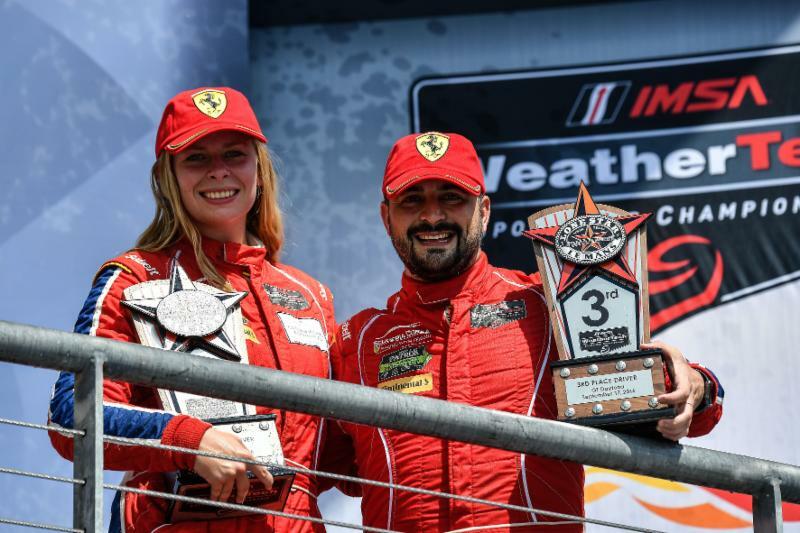 September 18, 2016 (Los Angeles, Calif.) – Scuderia Corsa drivers Christina Nielsen and Alessandro Balzan came one step closer to the GT-Daytona championship on Saturday afternoon at Circuit of The Americas in Austin, Texas. With temperatures approaching 100 degrees at the circuit, the duo drove the no. 63 Scuderia Corsa Ferrari 488 GT3 to third position in the GT-Daytona class. 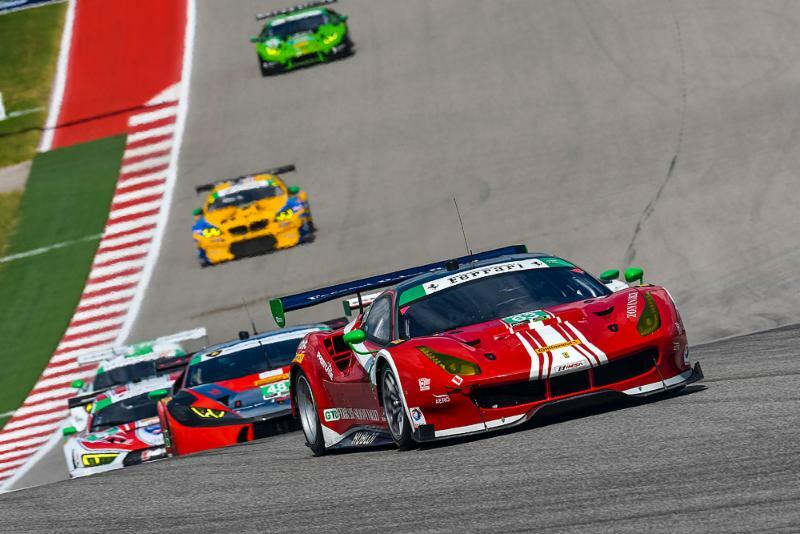 A strong start by Nielsen saw the Ferrari move from fifth to fourth position, establishing a strong position for the team in the early stages. However, when Balzan took the car over he found himself in tenth position. Eager to grow the championship lead as much as possible, Balzan battled forward – gaining positions the hard way in a very closely-fought GT-D field. 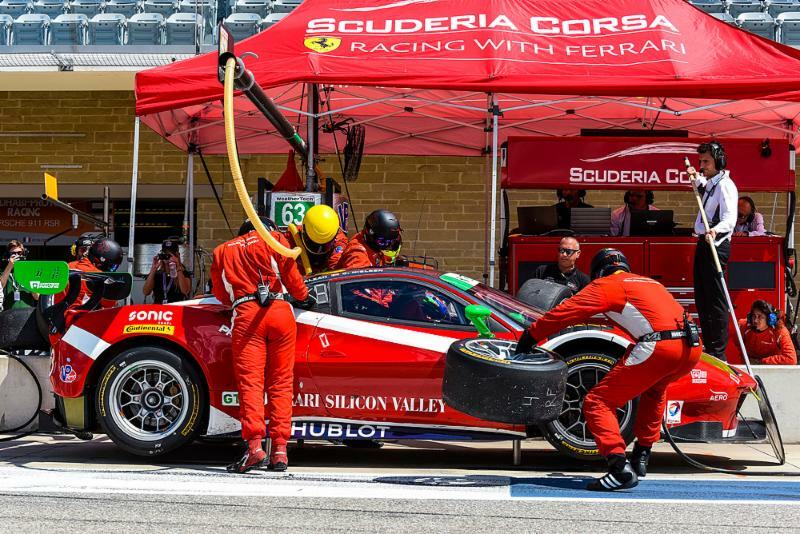 Balzan had made it up to fourth position with the Ferrari showing battle scars on both sides of the car, and an early race strategy decision on fuel enabled him to pass for third position on the final lap. With their sixth podium result of the season, Nielsen and Balzan have extended their lead to 32 points with one race remaining. To secure the season championship, the drivers will only have to meet the minimum drive time requirements in the final race at Petit LeMans. 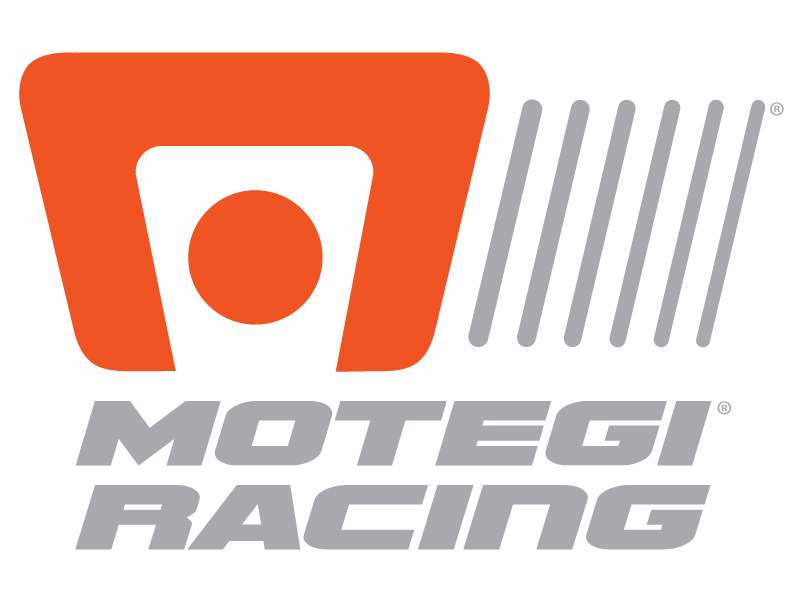 The final round of the IMSA SportsCar Championship will be the 10-hour / 1000-mile Petit Le Mans on September 29-October 1 at Road America in Braselton, Georgia.